21 Instyle Beauty is dedicated to providing peace, harmony, and well-being in celebration of the men and women we serve. Our vision as professionals is to better serve our clients with creativity, confidence, and class. 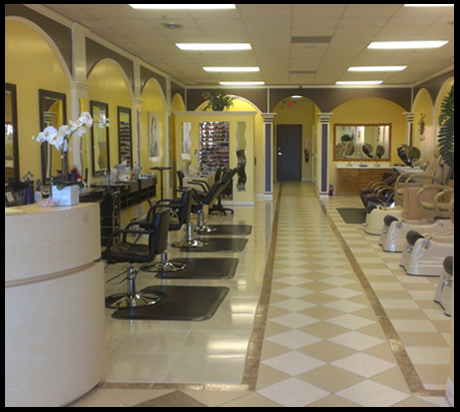 If you are looking for a top notch salon that can give you that celebrity look at an affordable and fair price, 21 Instyle Beauty is the place for you.